The former Utah governor said he wanted a foreign policy determined "first and foremost by economics," and went on to deliver his standard call to reduce the national debt and bring down joblessness. He got mostly tepid applause from the audience at the forum, where all six candidates are scheduled to speak today. 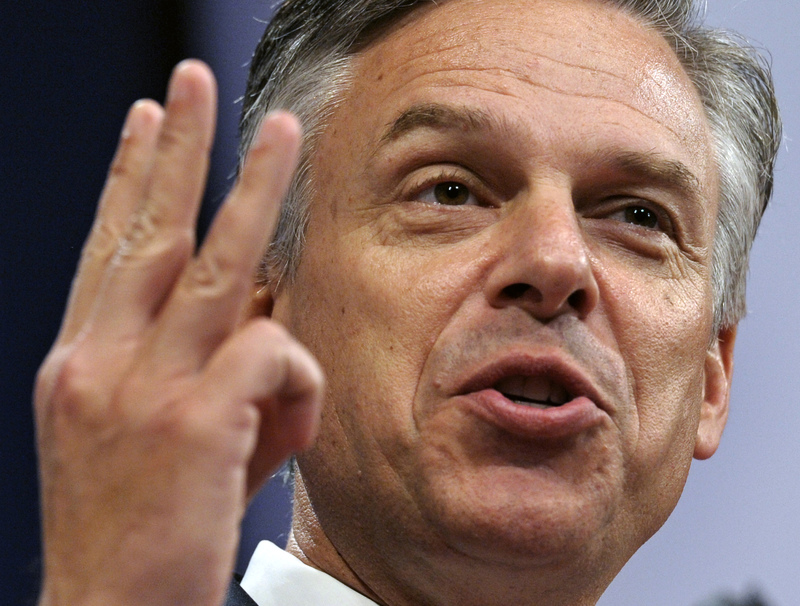 "What matters to me is our commitment to Israel, that there be no blue sky between us," Huntsman said. "There is some sense today that we are not together. Those days under my administration will be gone." Prodded to elaborate on his Middle East policy in the question and answer session with the audience, Huntsman said that he will not stand for a nuclear Iran and that in containing the Iranian threat, "all options are on the table." Naureen Khan covers the 2012 presidential campaign for CBS News and National Journal.